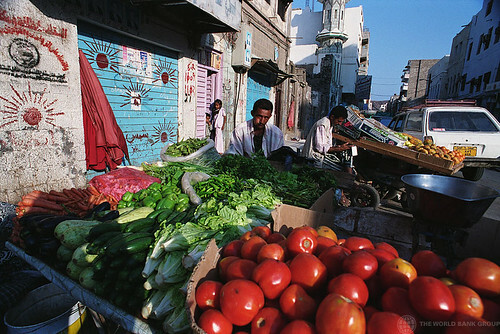 Home > Is MENA’s Undernourishment Getting Worse? One of the targets of the Millennium Development Goals  for poverty and hunger is monitored in part through a measure called Prevalence of Undernourishment. This is defined in the World Development Indicators (WDI) database  as the proportion of the population whose food intake is insufficient to meet minimum dietary energy requirements continuously.